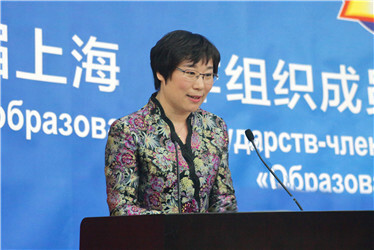 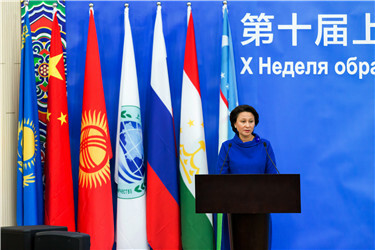 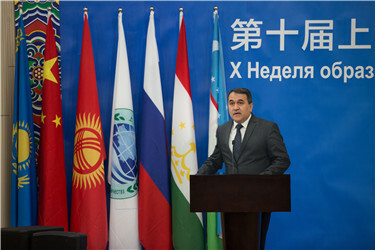 On May 17th, the opening ceremony of the 10th “Education beyond Borders” Education Week of Shanghai Cooperation Organization (SCO) was kicked off in DUFL. 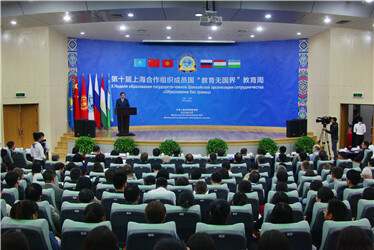 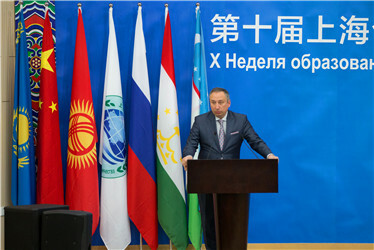 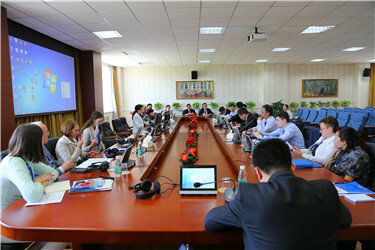 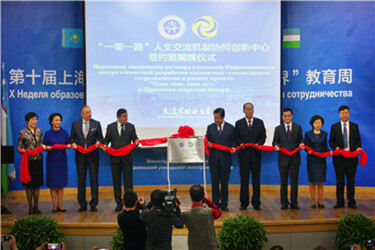 Heads of related government departments and scholars from SCO league universities were present at the event. 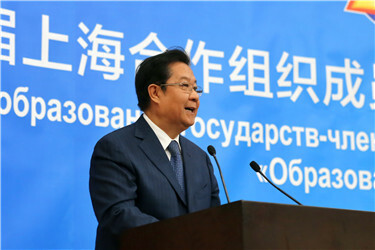 Some VIPs delivered speeches respectively, including Liu Limin, Deputy Minister of Education, Gang Rui, Vice Governor of Liaoning Province, Pozal Odinayev from Tajikistan, Igor Ganshin and Larissa Efremova from Russia, and Kairat Abdrakhmanov from Kazakhstan. 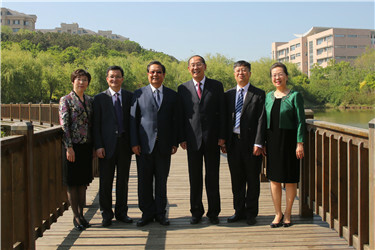 They all spoke highly of the activity and appreciated the cooperation among the SCO members in education. 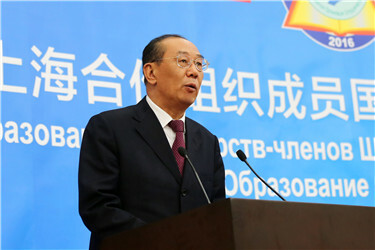 President Liu Hong made a conclusive speech that thanked all the guests attending the ceremony. 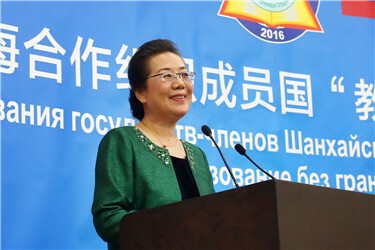 She believed that all the members would make great progress under the “One Belt and One Road” Strategy. 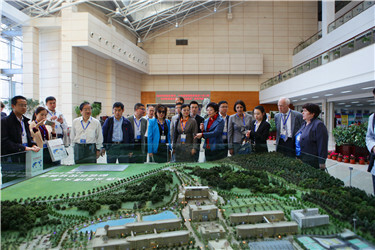 After the opening ceremony, guests and scholars took a look at the campus and appreciated the modern teaching facilities and the beauty of the campus. 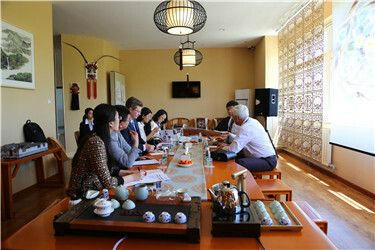 Media have covered the Education Week.